Balmain Hair Couture Launches In September! 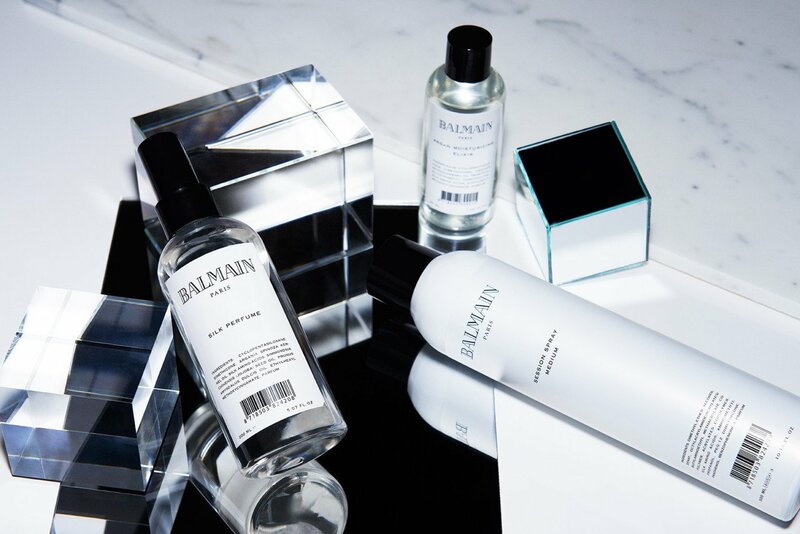 The Balmain Hair Couture collection will be available exclusively from Glamit’s online portal, as well as high-end salons and retailers nationwide. 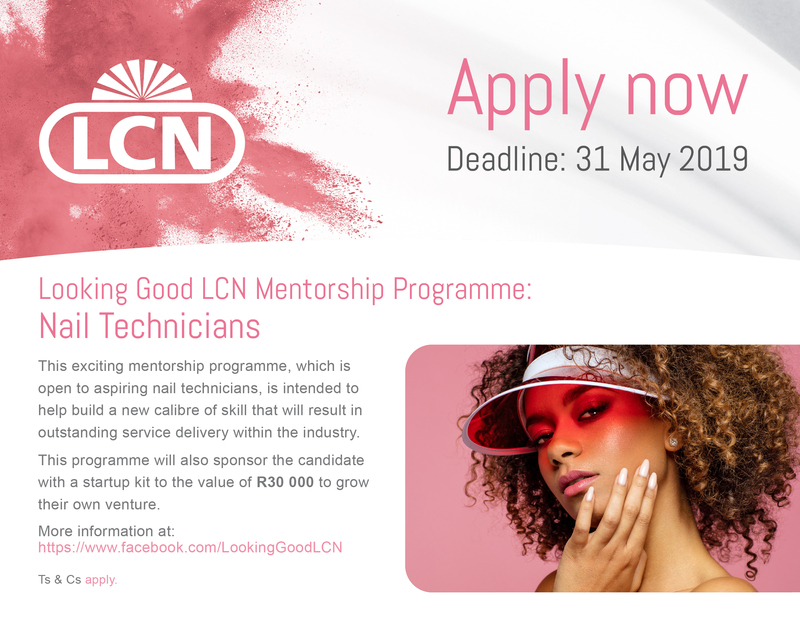 For more information, visit http://www.glamit.co.za.